Magnolia Turf focuses on three aspects when determining a functional and quality artificial turf product: realism, durability and low-maintenance. By focusing on these three aspects, Magnolia Turf is sure to surpass your lawn dreams. This innovative line of fine-bladed, lush synthetic turf features a tan thatch to enhance the natural grass appearance. Ideal for residential and commercial landscaping! 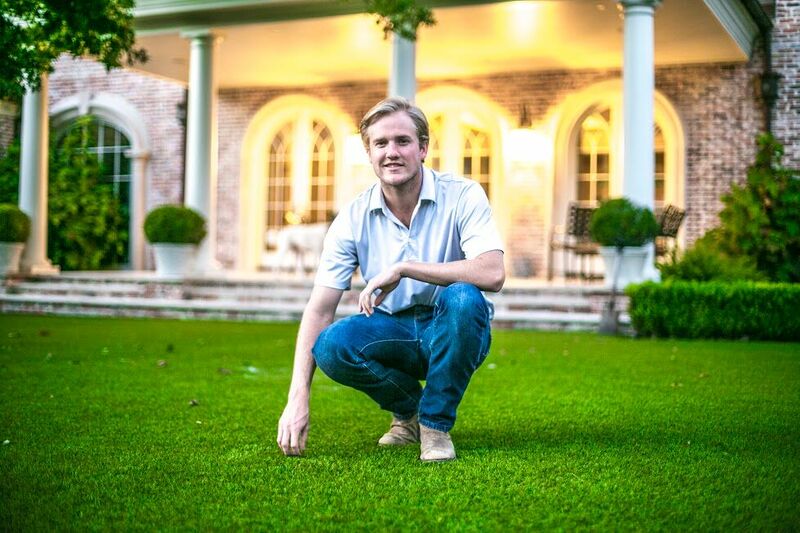 Magnolia Turf’s landscape products offer the most realistic look and feel that is sure to meet your residential and commercial synthetic grass needs. Our products guarantee a water less, low maintenance solution that will continue to be realistic, beautiful, and functional for years to come.